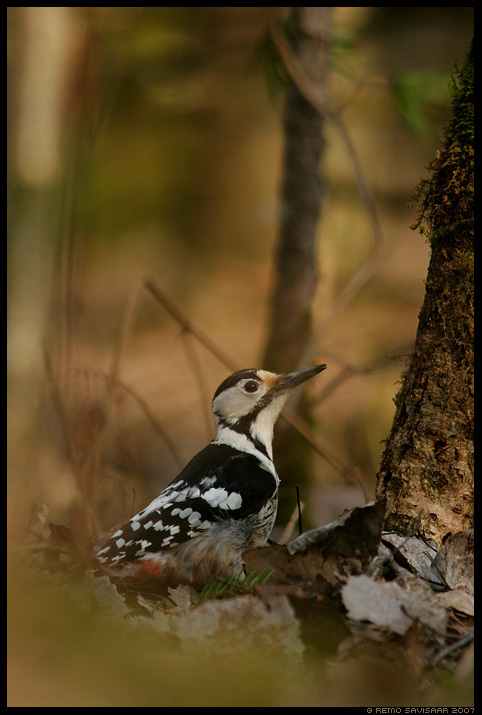 March 27th, 2007 by Remo Savisaar | Filed under Birds / Linnud . I have not seen this woodpecker, yet. Very nice shot ! Did it find what it was looking for in the leaves ?..